Book 3 is now available! I want to challenge you to think about post-traumatic stress disorders in a new way… to move beyond thinking of PTSD as mental illness and see it for the systemic neuroendocrine disorder that disrupts the normal balance of energy, emotion and functioning. Most of the more common symptoms of PTSD – anxiety, depression, confusion, eating disorders, addiction and even suicidality – can also have physiological sources. In the majority of cases, there are underlying illnesses and chronic imbalances that contribute to mental and emotional symptoms. There is a close relationship between exposure to abuse during childhood and several of the leading causes of death in adults. Diseases including heart disease, cancer, lung disease, and liver disease have been tied to childhood trauma. The findings in many emerging studies suggest that the impact of these adverse childhood experiences on adult health status is cumulative. As more and more research looks at the effects of abuse, neglect, and maltreatment, findings are showing that noticeable impacts are seen through adulthood, which illustrates the connection between developmental and psychopathological aspects of childhood traumas. 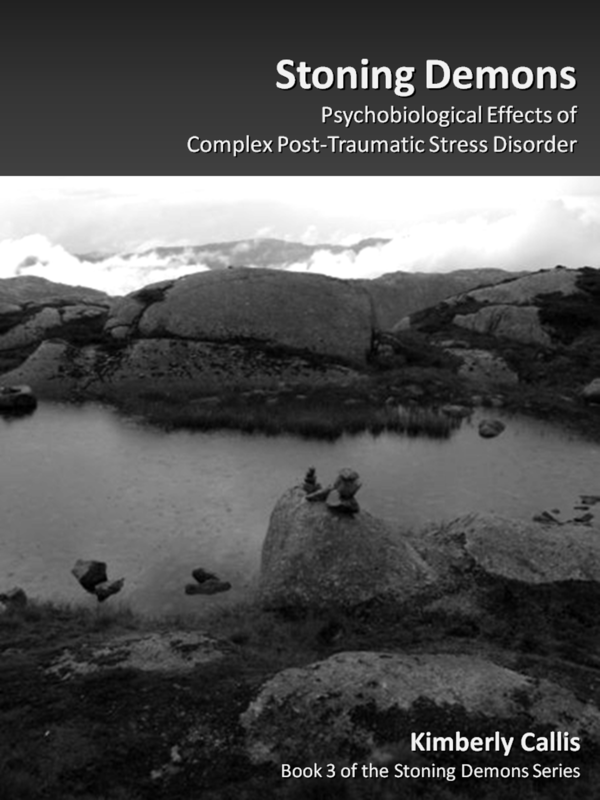 The effects of trauma and stress are cumulative. When significant secondary traumas occur, the risk of developing CPTSD symptoms increases. Explore the rest of the Stoning Demons series here.